When a man is diagnosed with prostate cancer his world stops. We know. We’ve been there. No matter how prepared you are when that word is mentioned you don’t hear most of the rest of the interview. The doctor will probably give you choices of treatment or drugs and you have no idea of what they might involve or what side-effects there may or may not be. You probably don’t even know the questions to ask. 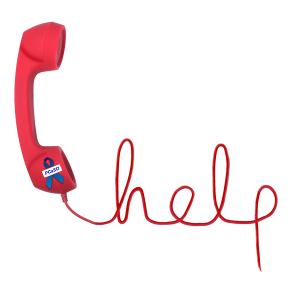 Our helpline, 0800 035 5302, is provided by the National Federation of Prostate Cancer Support Groups, known as Tackle Prostate, and is manned by people who have been through the disease. Call them and talk freely. For local information, perhaps about local hospitals, for instance, call the nearest group leader, click here and follow the links, and if we don’t know the answer we may well know a man who does. Come to one of our group meetings and talk to men who have been diagnosed. Chances are we’ll find someone who is following a similar treatment path to yours. And there’s nothing you’ve got that we haven’t heard of before. You can talk about things you can’t mention elsewhere. We publish a range of leaflets but the main one is called ‘Knowledge Empowers’ and is a 50-page booklet updated every two years that explains prostate cancer, the treatments and drugs. You can read it here or we can post you a copy. 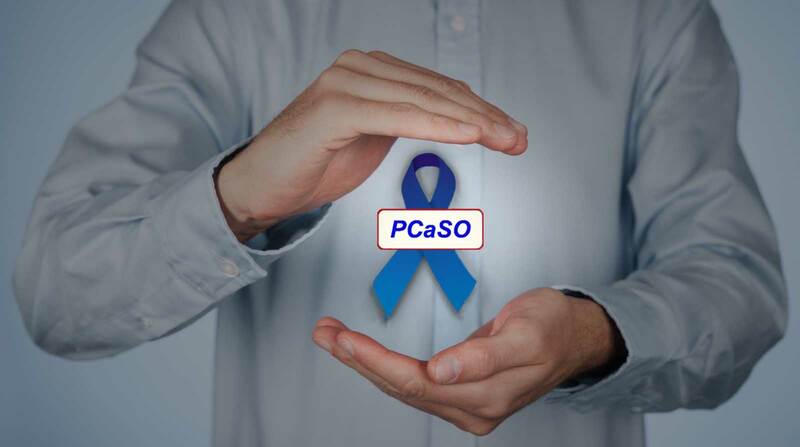 PCaSO is a charitable incorporated organisation registered with the Charity Commission under charity number 1170536, and with the Information Commission. A group was originally set up in 1999 by David Rowlands and others in Emsworth, Hampshire, under the auspices of another charity. It became a separate unincorporated association in 2002 and in 2016/17 moved to the new form of governance. The previous charity number may still be seen in some older literature. DISCLAIMER: The information and opinions expressed on this website are not endorsements or recommendations for any medical treatment, product, service or course of action by PCaSO, its officers or the editors of this website. For medical, legal or other advice please consult professionals of your choice.